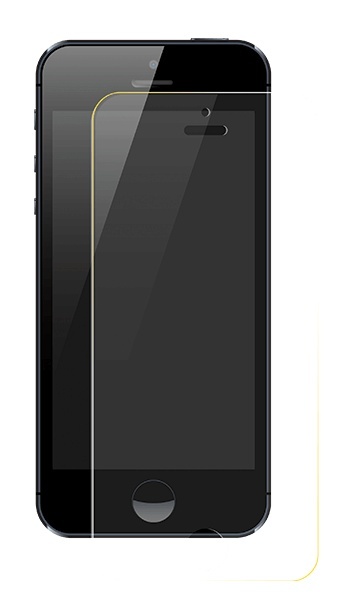 No more broken screens. 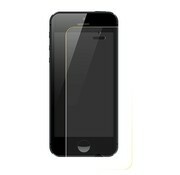 Made to protect the screen of your smartphone from shocks and scratches. 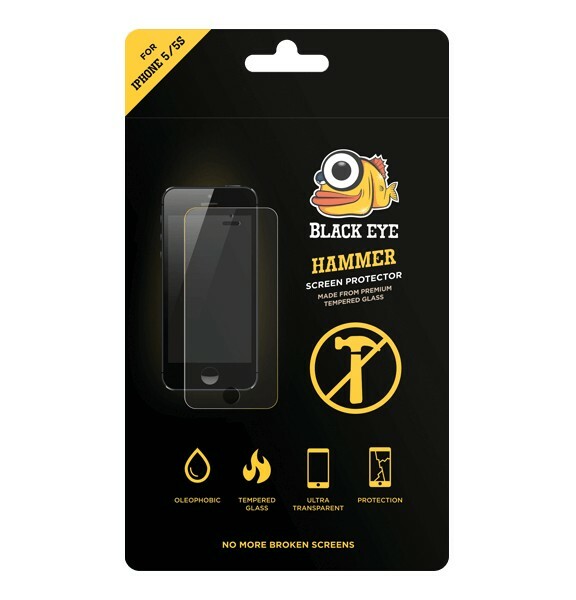 The Hammer Screen Protector is made with chemically treated, transparent tempered glass. The transparency is more than 99% The Hammer Screen Protector is coated on the back with a strong silicon adhesive that makes installation easy and attaches the film firmly so as to affect the touch screen’s sensitivity. 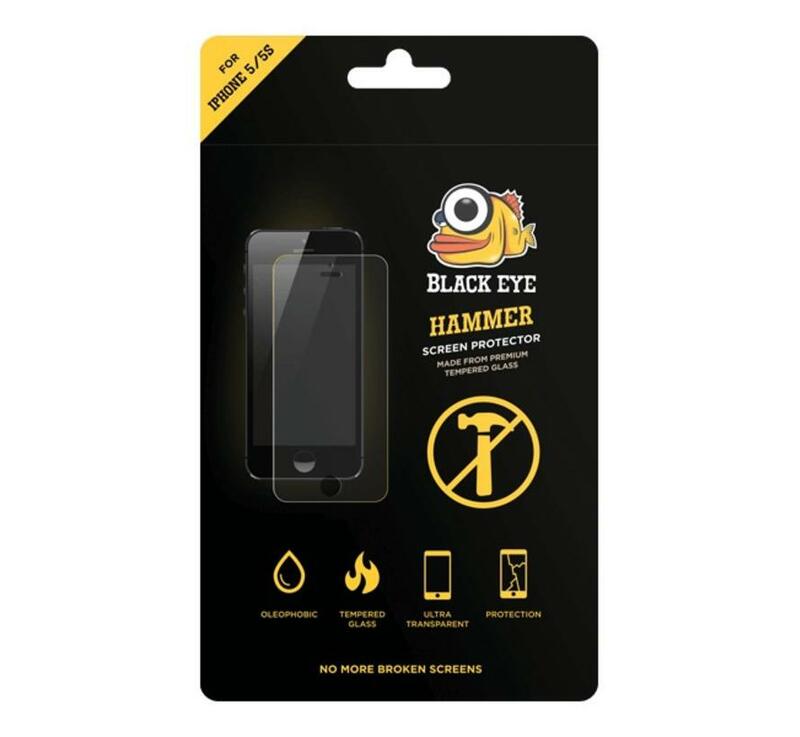 The Hammer Screen Protector has a hardness of 9H, three times stronger than regular PET film. Even shard objects such as knives and keys will not scratch the glass. 14,95 Yes, I want this!